It is good to see that new startups slowly make their way into agriculture drone projects as the ag scenes is clearly one of the most lucrative fields yet underexploited by tech companies. 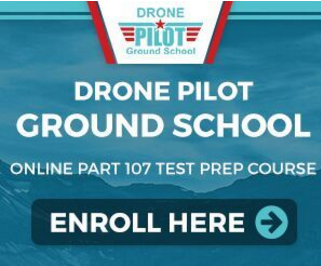 As simple PR stunt drone news like the one by TGI Friday’s and delivery drone news announcements swarm news channels, it is refreshing to see that a company is coming up with feasible and sustainable ways to use drones. Landing a $2M investment from one of the market leaders proves that despite recent speculation that the FAA is will force extremely restrictive regulations on commercial use, this technology will slowly but surely make its way into the industries where their disruptive nature promises the highest yield. Micasense, a new startup that uses drone technology to help farmers improve the health and output of their crops, has raised a $2 million round from Parrot and is moving its operations to Seattle. Founded earlier this year, Micasense sells a multispectral camera that attaches to drones and captures data over very specific wavelengths. Combined with the company’s own software and analytics solution, this device allows farmers to measure plant reflectance and gives them a more scientific approach to assess crop health across fields and over time. The company is moving its headquarters from Simi Valley, Calif., to Seattle’s Fremont neighborhood. Torres said he wanted to be closer to the technical talent available in the Emerald City — much like several other California tech companies that have set up shop in the Seattle area. “We want to be part of an ecosystem that is vibrant and growing, and we see Seattle as that ecosystem — one that’s more accessible than San Francisco or any other place,” Torres said. Micasense, which is looking to grow its team from four to eight with the move to Seattle, last week reeled in a $2 million Series A round from Paris-based Parrot, one of the leading drone companies worldwide. 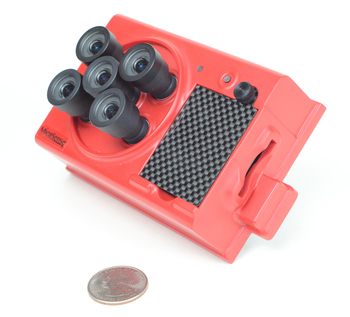 Micasense’s multispectral camera can asses the health of crop fields at resolutions measured in inches per pixel. Micasense will use the funds to continue building out its product, which is already being used by more than 20 customers — both companies that manufacture drones and end users that integrate the camera into their existing systems. One obstacle for Micasense is regulations for flying drones. It’s currently a grey area in the U.S., where the FAA is expected to lay out proposed rules for commercial drone use by the end of 2014. 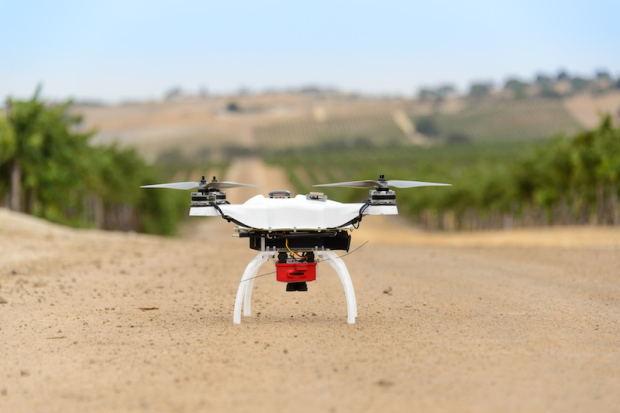 How exactly drones could be used in agriculture or similar applications is still unclear. Torres said that his company works with clients who have legal approval to fly drones, many of which are outside the U.S. “where approval is much easier and more straight forward,” he noted. Torres co-founded Micasense with Justin McAllister and Jeff McBride, two former colleagues at AeroVironment, a California-based company that supplies the U.S. military with drones. Check out a recent post about drone gps trackers. Micasense, an agriculture drone startup that uses UAVs to help farmers improve the health and output of their crops, has raised a $2M from Parrot. $2M ? WOW, Can’t believe this.